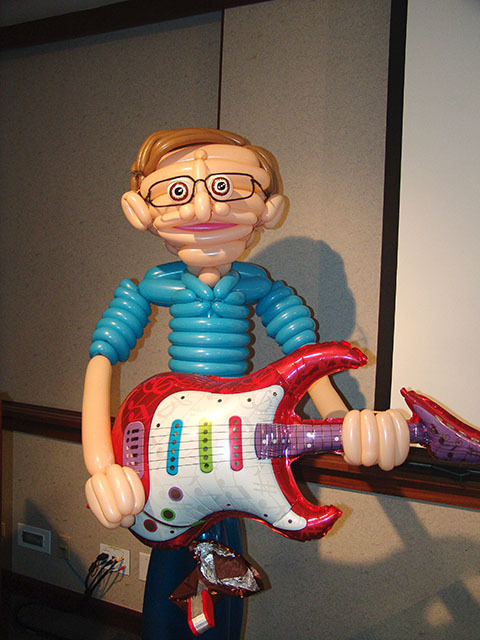 Denver’s Chamber Vice President turns 60! When the Executive Vice Presdident of the Metro Denver Economic Development Corpoartion/Chamber of Commerce turns 60 you have to make a big deal of it! 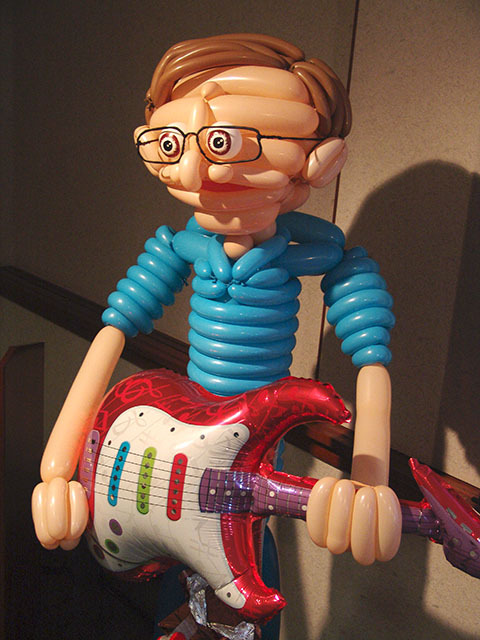 We made a look a like balloon sculpture of him to celebrate. 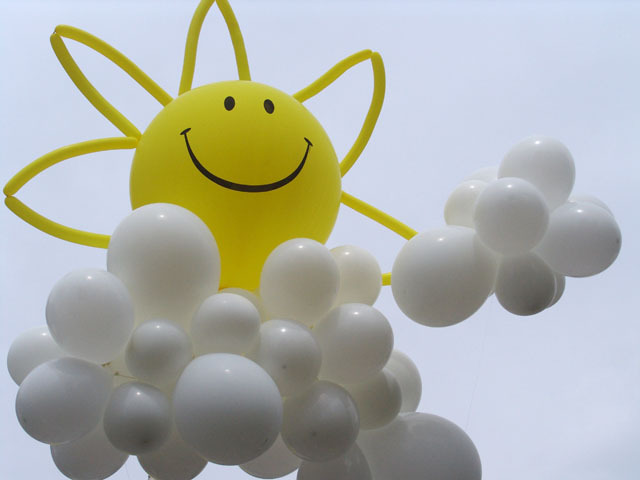 Balloon release in Boulder Colorado! 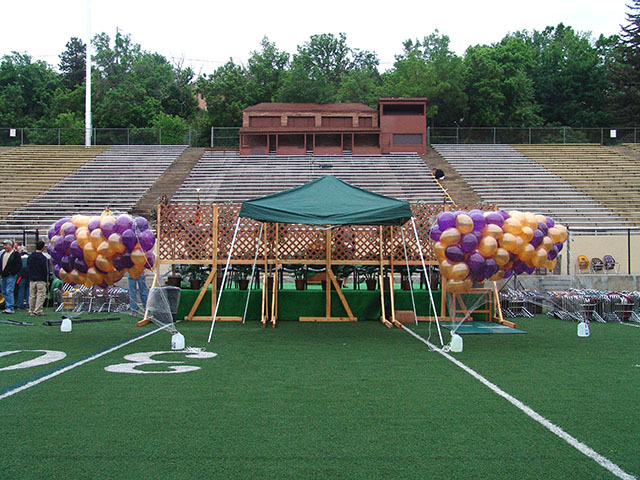 Graduation ceremonies are a plenty right now. 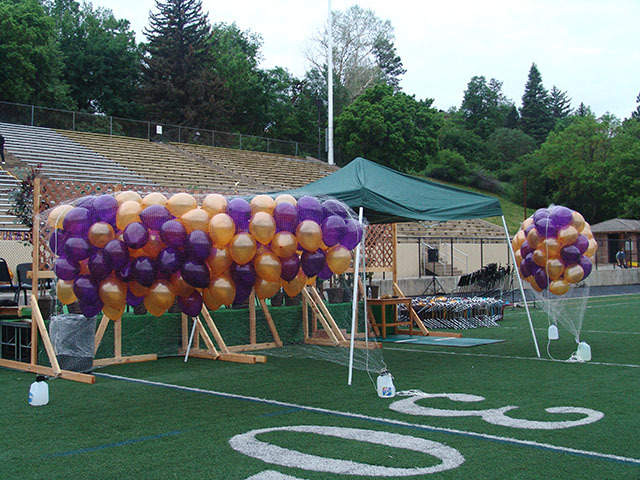 Here is a balloon release all ready to go in Boulder, Colorado. 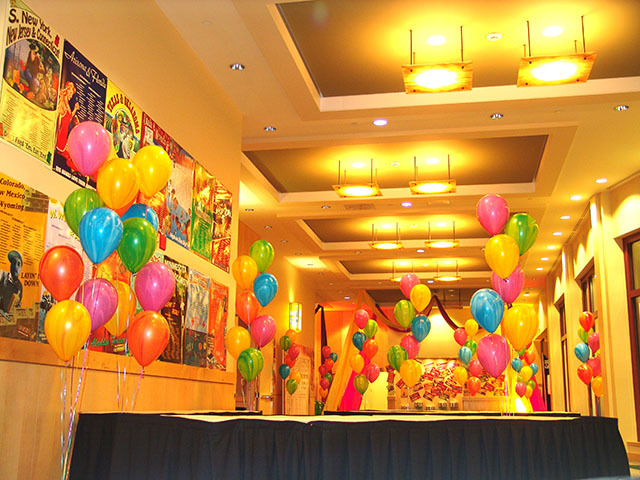 Themed Decoration is our specialty! 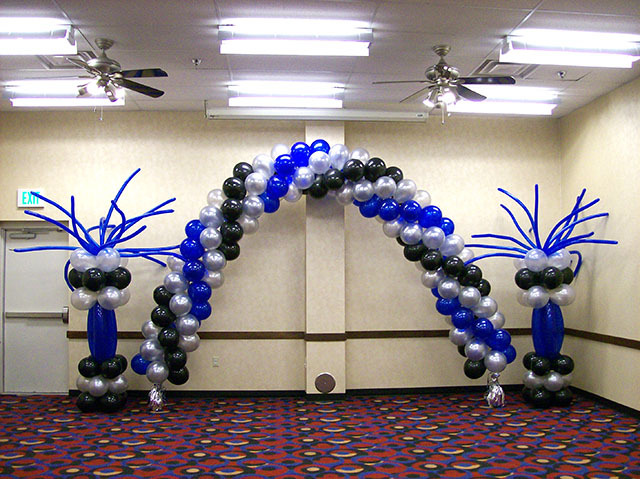 Here we have our signature Fun & Funky balloon columns with spiral arch and matching balloon bouquets. 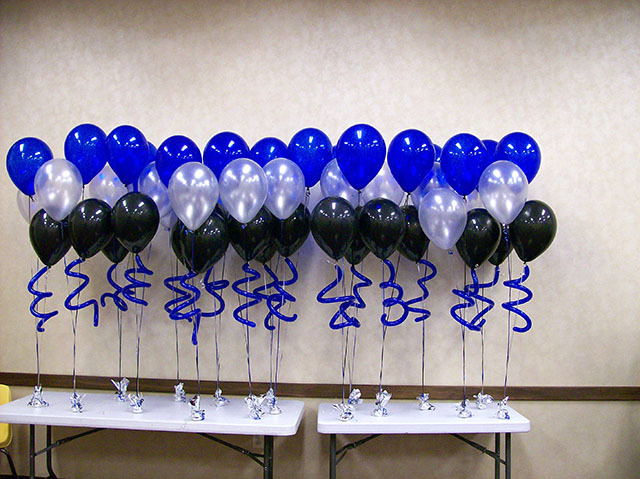 Contact us for a great decorating experience. 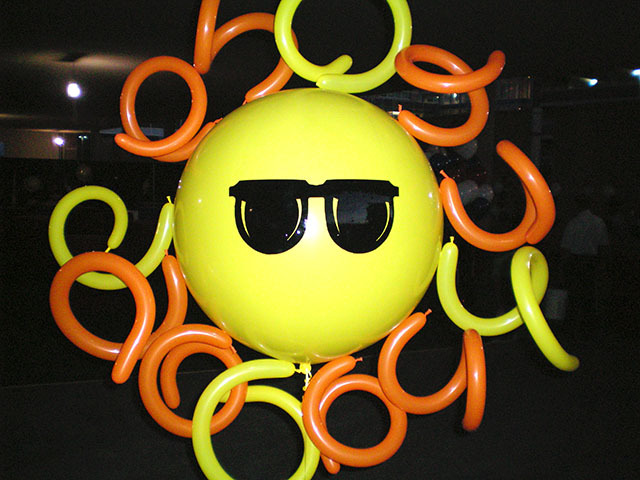 Agate balloons have a way of bringing out the kid in all of us. 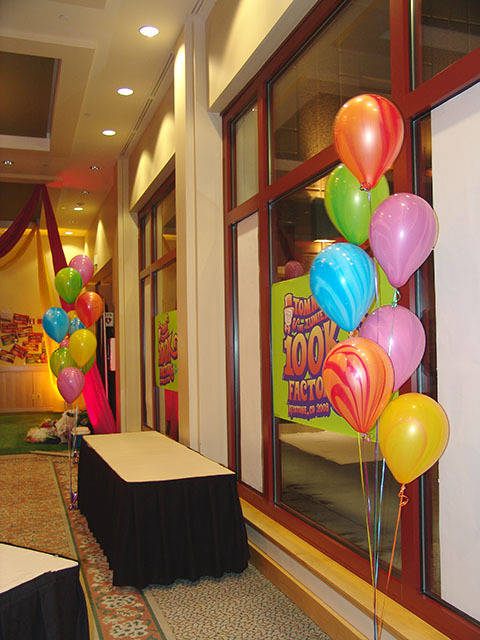 Here we used them in balloon bouquets at a Zumiez event in Keystone, Colorado.